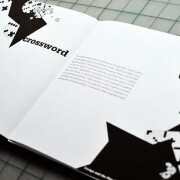 We are a Chicago-based design collective specializing in branding, print design and website design / development for individuals, businesses and organizations. 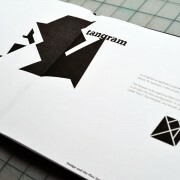 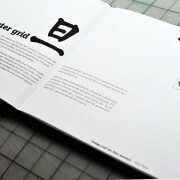 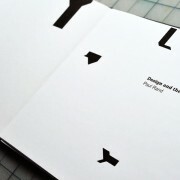 Layout design for the book by Paul Rand with a tangram theme throughout. 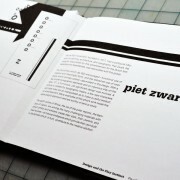 all content (C) 2011. all rights reserved.